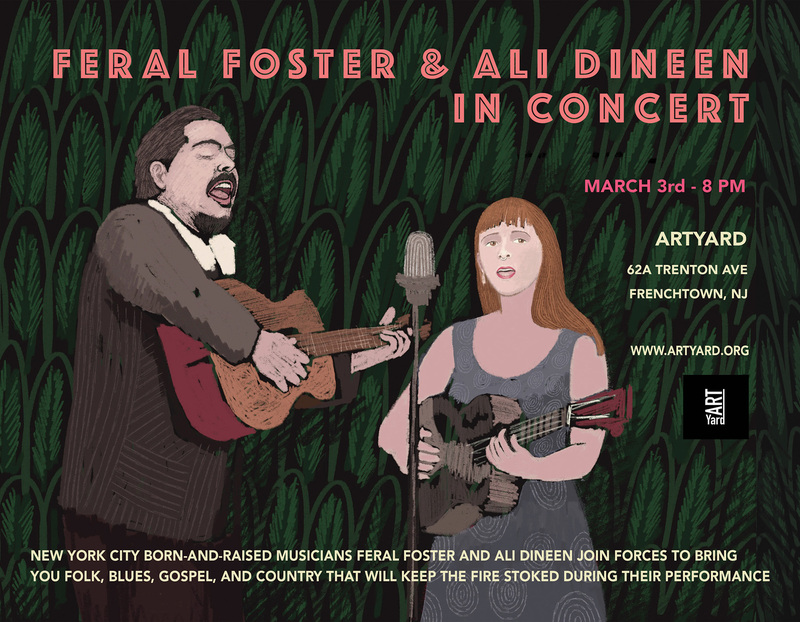 New York City born-and-raised musicians Feral Foster and Ali Dineen join forces to bring you folk, blues, gospel, and country that will keep the fire stoked during their performance. You will enjoy solo sets of their original folk music, as well as a duet performance of their favorite gospel, blues, and country songs. Feral has been gigging in New York, across the country, and in Europe for the past 10 years, capturing the imagination and attention of listeners with his impassioned singing and powerful songwriting. 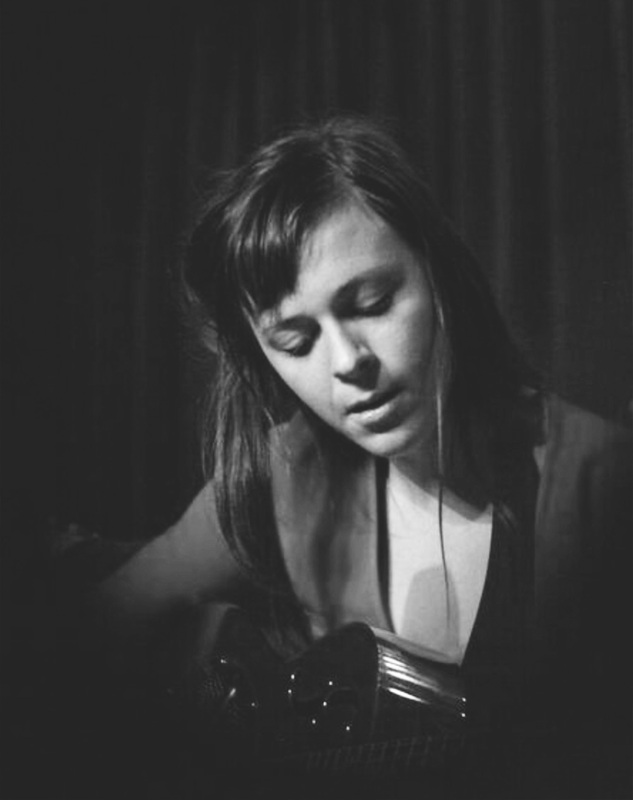 He draws from the deep wellspring of early blues, country, and jazz, to tell contemporary human stories making for music that feels well­worn and strikingly fresh at the same time. 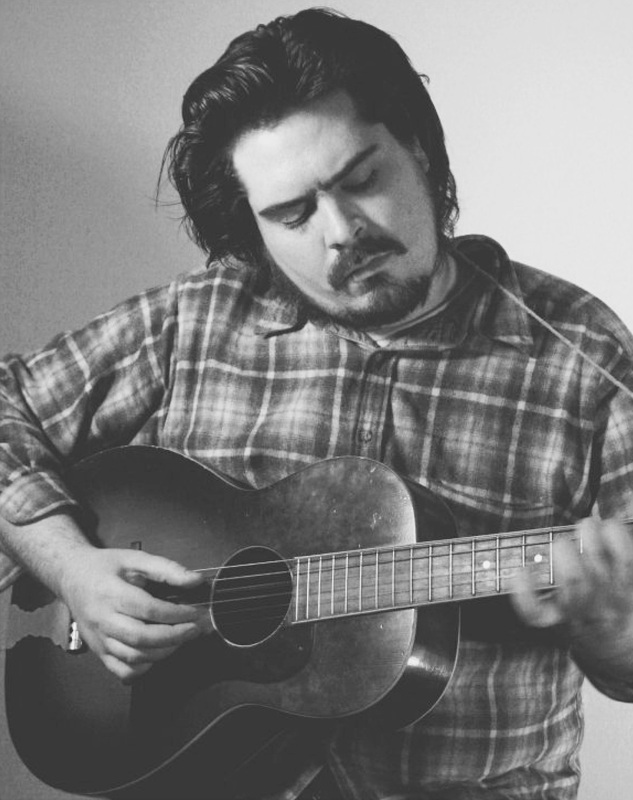 He has become well­known in the roots music scene for establishing, curating, and performing at Jalopy’s weekly Wednesday “Roots n’ Ruckus” review, which has become a premiere showcase for new and established talent.